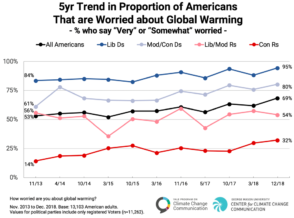 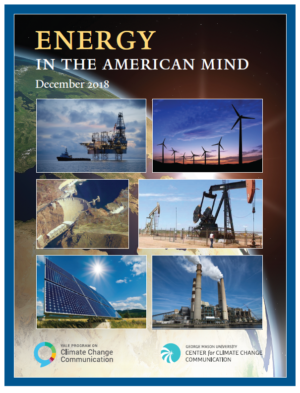 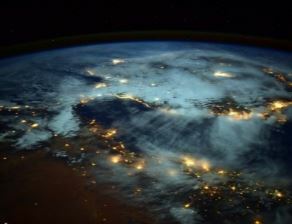 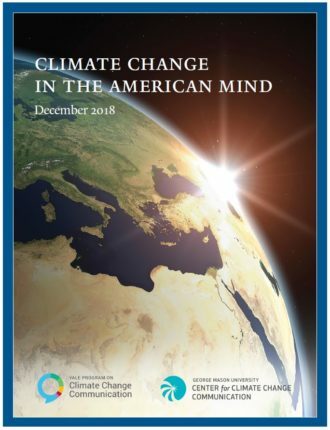 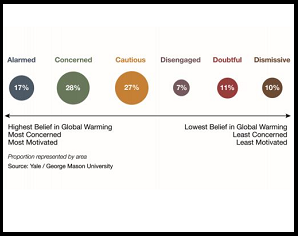 Our Climate Change in the American Mind program – conducted in partnership with the Yale Program on Climate Change Communication – tracks and investigates public understanding of climate change and support for climate policies. 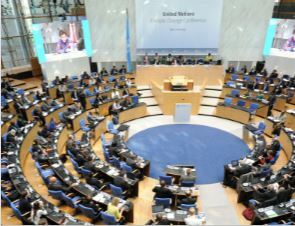 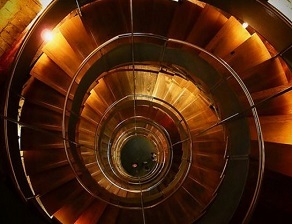 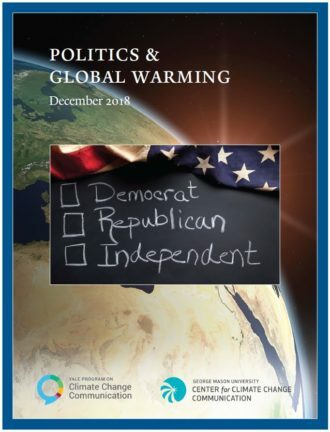 Our findings have provided critical strategic communication insight to myriad organizations in the climate change community, and have been published in hundreds of journal articles, reports and news articles. 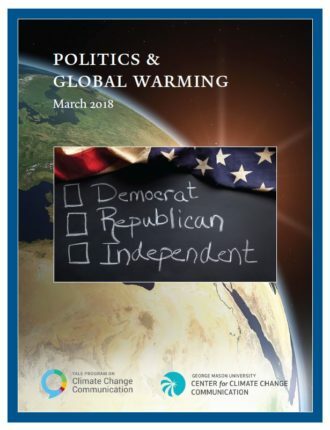 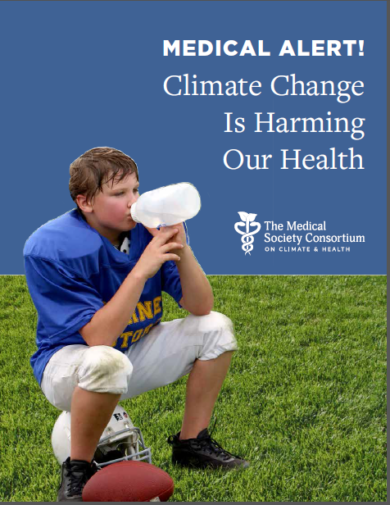 Our findings were also cited in the charter statement of the US Congressional Bicameral Task Force on Climate Change, and played a role in convincing the Obama White House that the American public is ready for federal action on climate change. 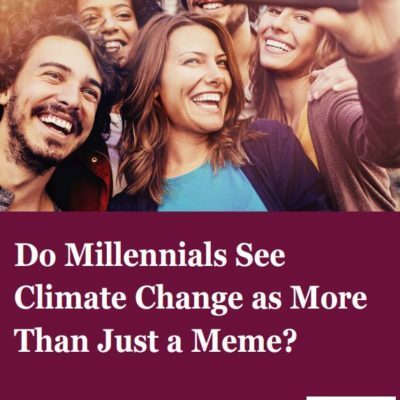 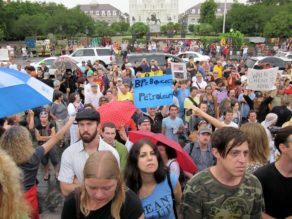 Do Millennials See Climate Change as More Than Just a Meme?